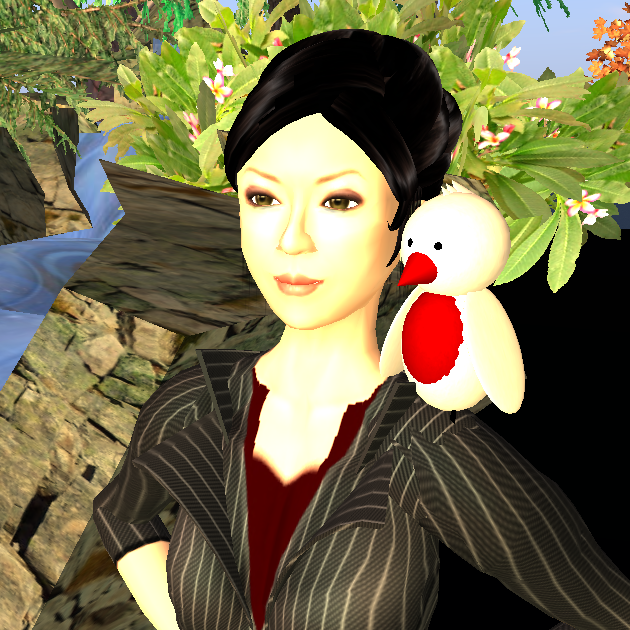 Finally, I start my dissertation research in Second Life on Oct. 6th. Beside advisor, I also consulted with professors from educational research department, and statistic department. Thanks for everyone who helped me during the preparation time. For my surveyees’ computer and internet security, my survey account is professional. Even though it is little bit more expensive, but I do care about my surveyees’ privacy. I know the survey is long. I am really appreciate those people who finish the survey. I understand some people really spend long time on it. THANK YOU!!! Thanks all of you, who tried to finish, and who really finish. I am learning during this process, from all the responds I got. Thanks. ps. The survey is not finish yet, I will open the survey for 1 month. It will end on Nov. 6th.